Won three of the last six majors he's entered and not finished more than 10 shots behind winner of major since 2015. Big hitter made for Augusta with results 33-21-11 trending in right direction. When it comes to Major Championships there is one golfer you want on your side - Brooks Koepka. The 28-year-old has won three of the last six majors he has competed in and you have to go back to the 2013 Open Championship for the last time he missed a cut. 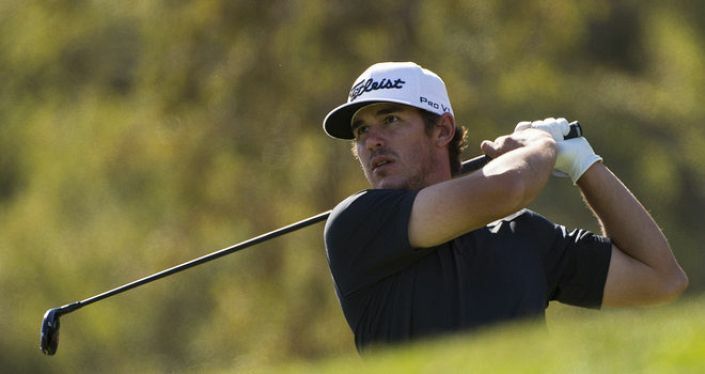 Koepka missed Augusta last year through injury but his record of competing in the big events is phenomenal, since the 2015 Masters he has never finished more than 10 shots behind the winner in a major, that is 13 majors in a row! With all this good news you have to wonder why the world number four is tenth in the betting and that is largely down to recent form. His last three events have produced MC-56-56 but prior to this iffy run he was second at the Honda Classic, so the narrative can change however you want to cut up the data. Taking those three most recent results, all of them can be excused to a certain extent. The Match Play is by its very nature a different event so can be ignored. TPC Sawgrass is an idiosyncratic course that perhaps doesn’t play to Koepka’s strengths given his career record is MC-35-16-11-56 and Bay Hill just doesn’t work for whatever reason. Koepka’s record at Arnie’s event is 26-WD-MC-MC. Augusta is a different beast and one that is ideal for a player who averages 308-yards off the tee. His three visits (T33-T21-T11) show steady improvement and an appreciation for a course that does take some getting used too. This is also the first time he visits Augusta as a major winner; a three-time winner at that. His game is ideal for the venue and with SkyBet offering 25/1 and 10 places at 1/5 odds he is a cracking each-way bet.